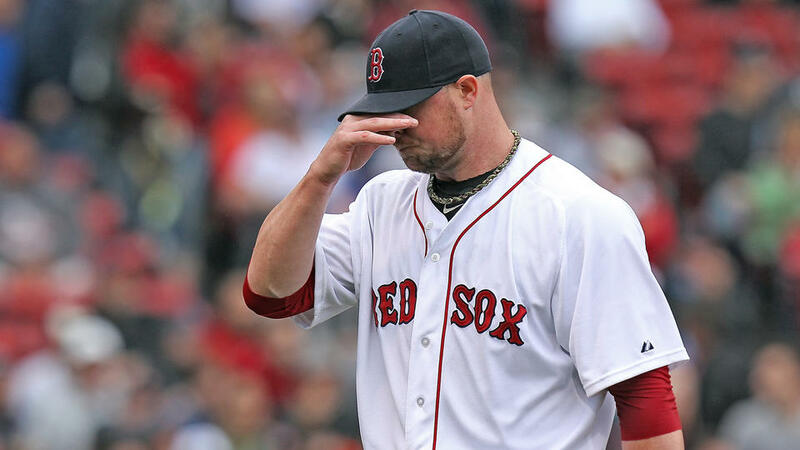 These are not the best days for the Red Sox. Seven game losing streaks aren’t exactly becoming for a World Series defense. They should not panic and neither should Red Sox fans. There is help in the farm system and the long term effect of fixing the team from within will be worth it. Lots of talking fans off of the ledge on The Sully Baseball Daily Podcast. Posted on May 23, 2014, in 'SullyMetrics', MLB Podcast Network and tagged 2013 Boston Red Sox, 2014 Boston Red Sox, boston red sox, jonny gomes, Paul Francis Sullivan, Sully Baseball, Sully baseball daily podcast. Bookmark the permalink. Leave a comment.